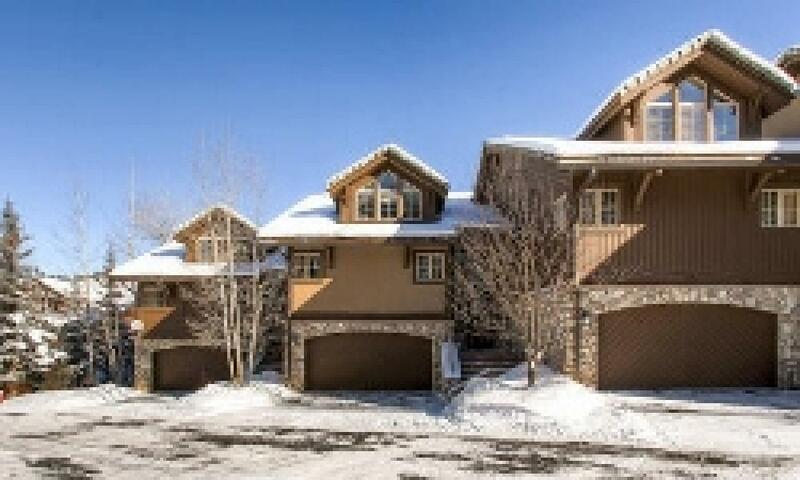 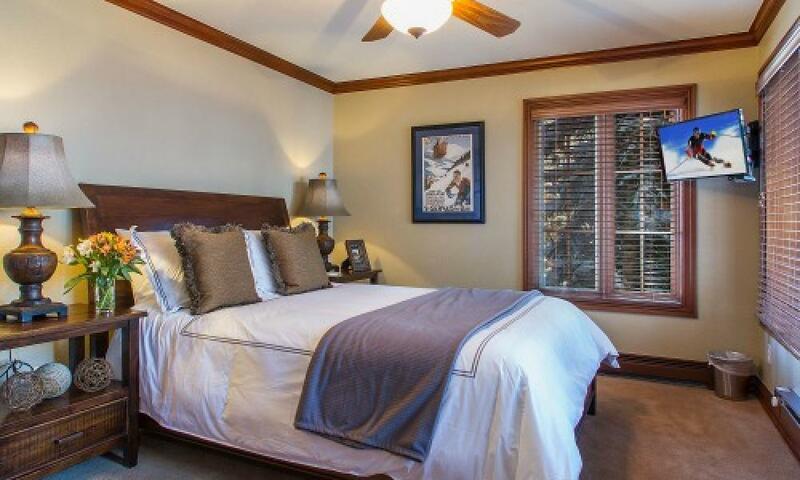 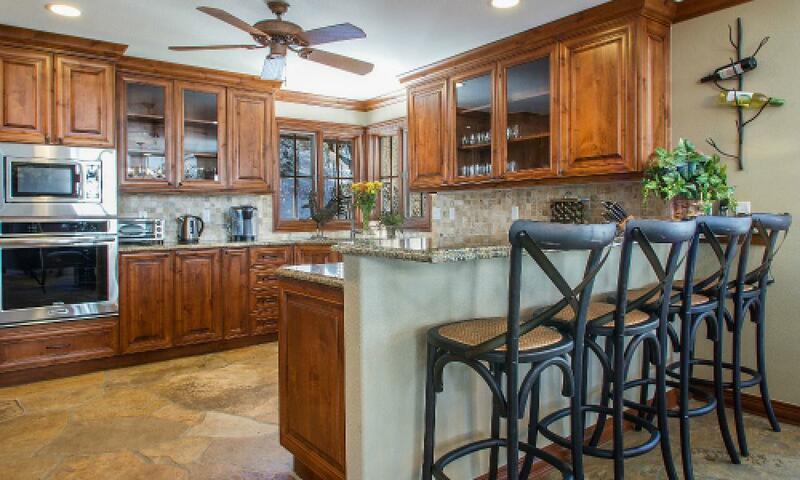 Spacious, Luxury Home walk to lift and Beaver Creek Village! 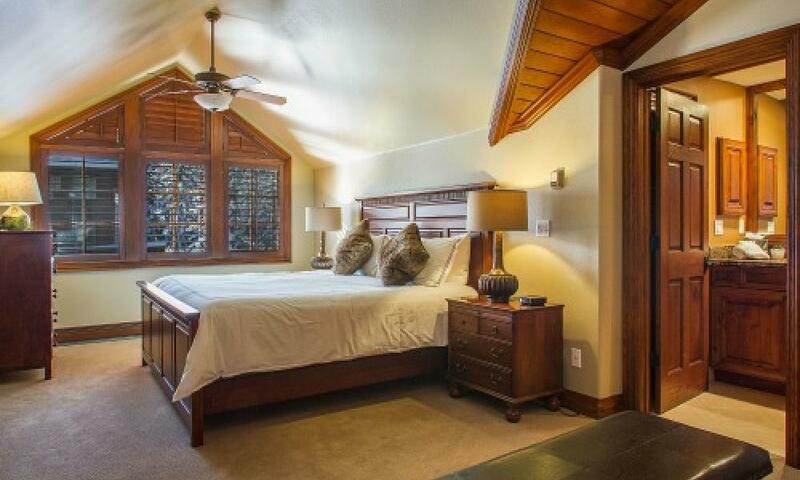 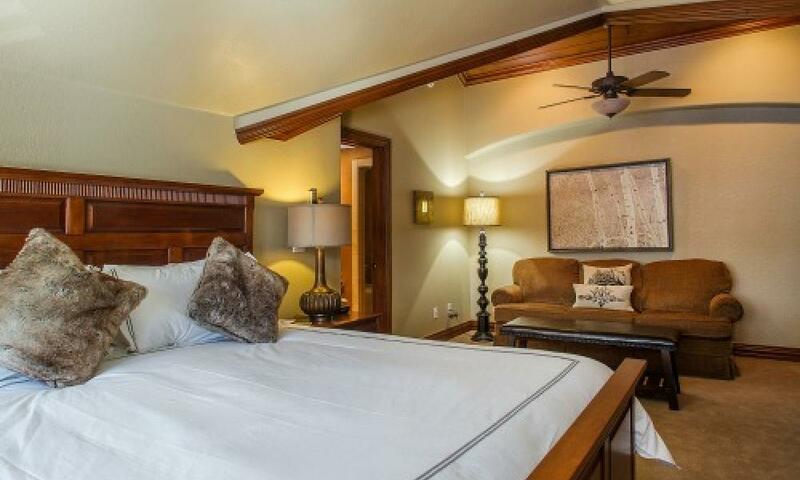 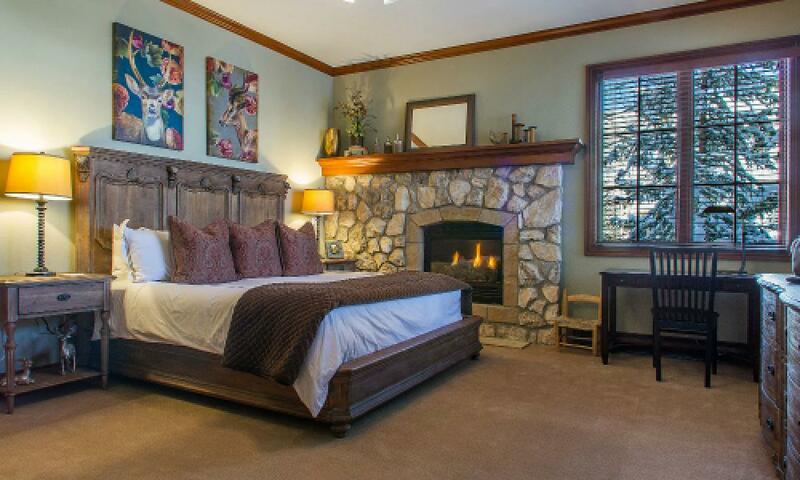 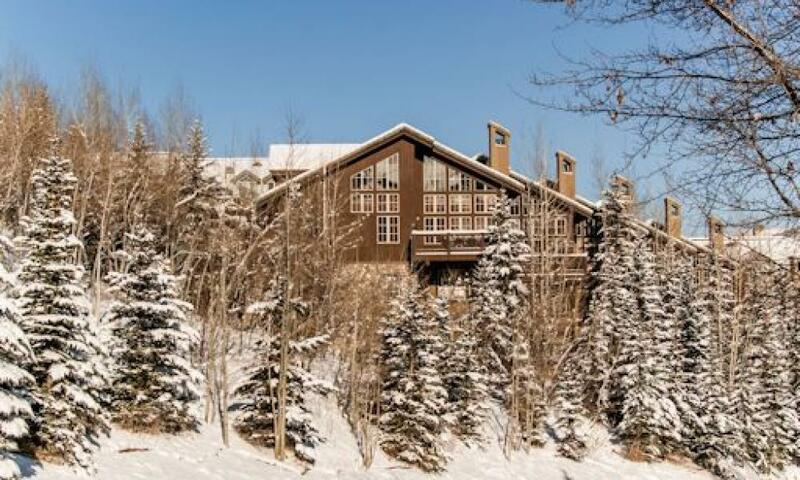 Featuring a spacious townhome with exceptional views of the mountain, this Royal Elk Villa is perfectfor those looking for mountain adventure and off-slope excitement. 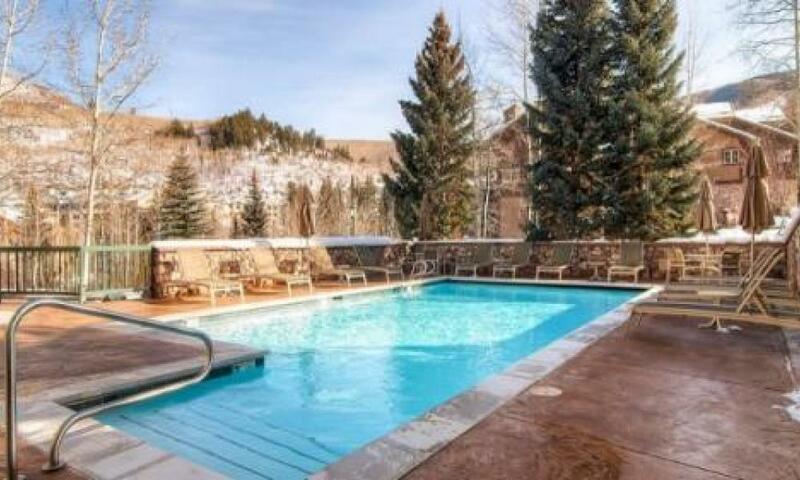 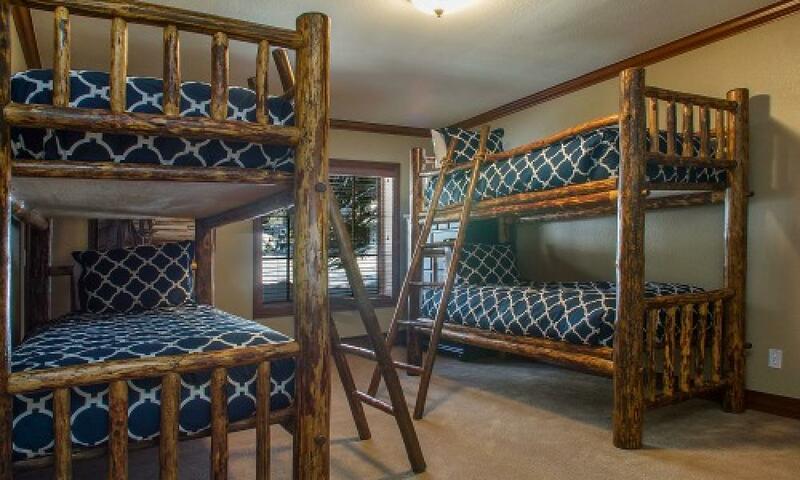 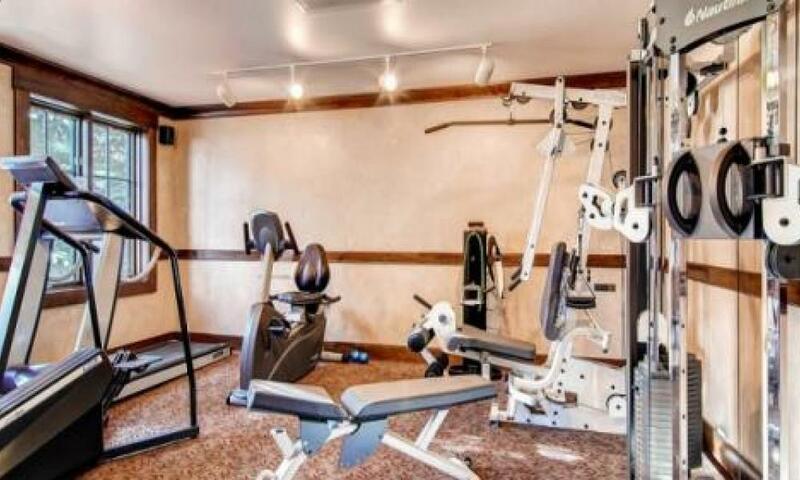 A short walk through the nearby Borders complex provides easy access to the ski lift at Chair 14 and other conveniences such as hot tubs, heated pools and exercise rooms. 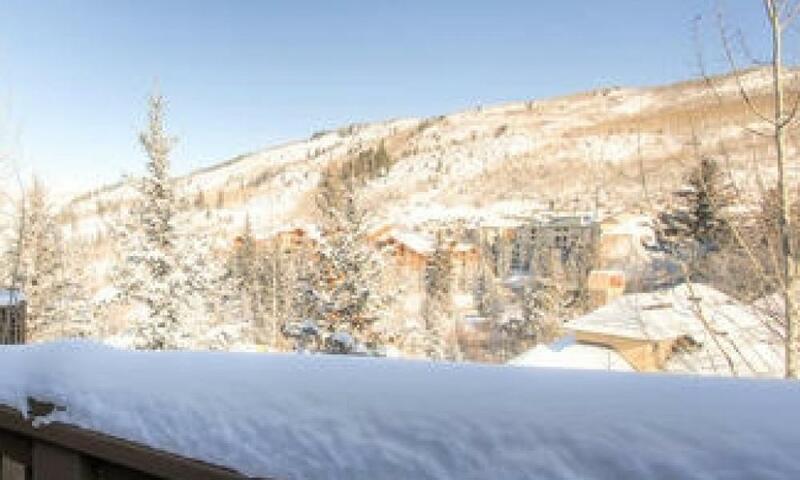 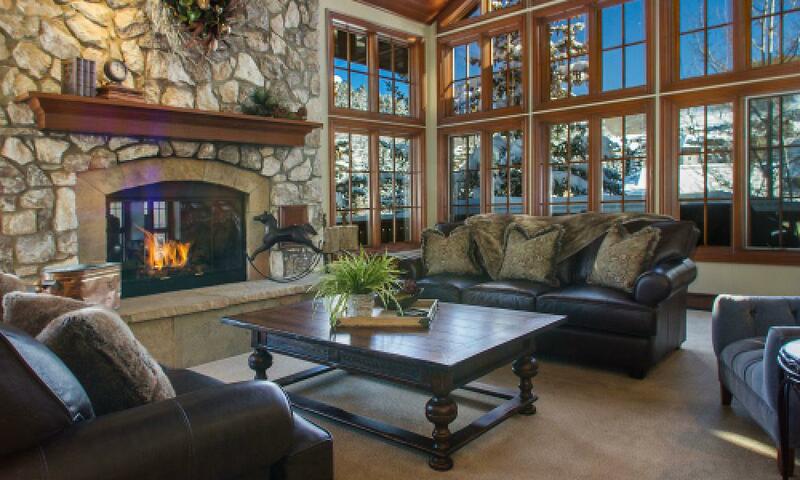 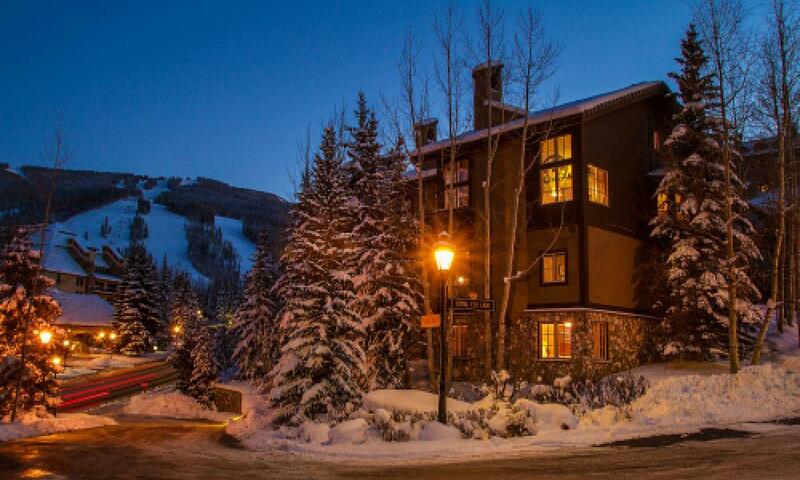 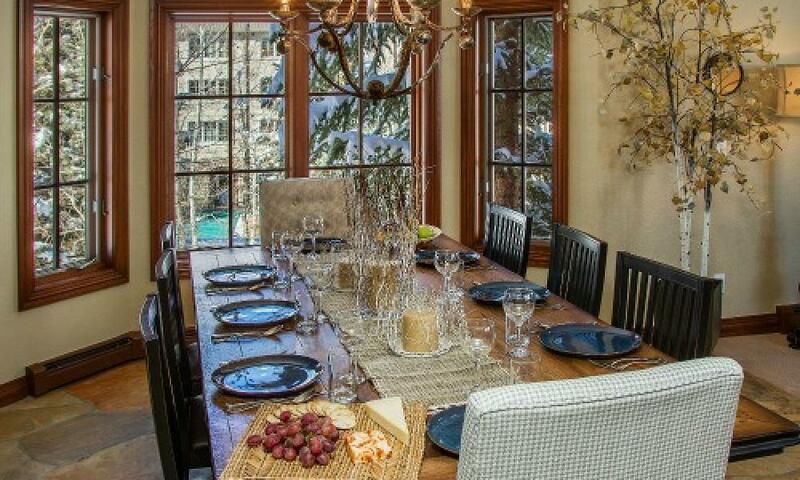 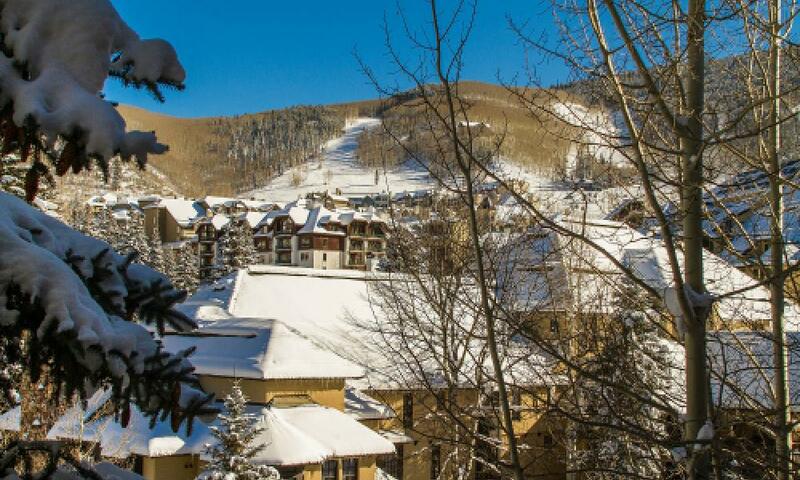 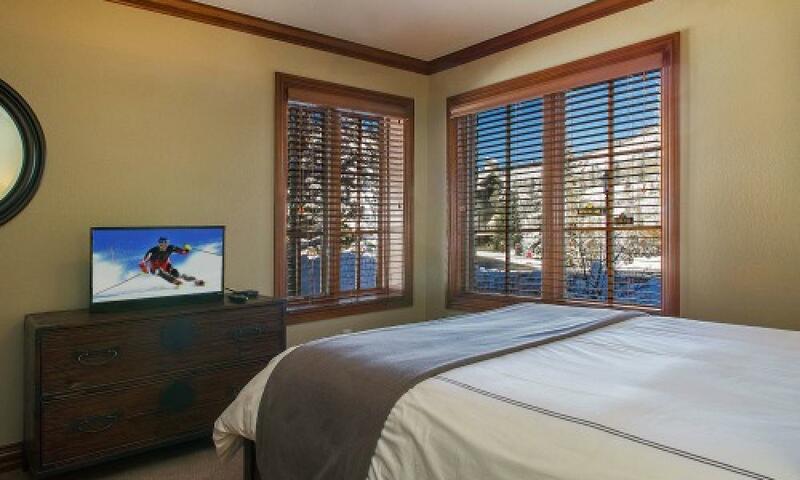 Floor-to-ceiling windows offer wonderful views of Beaver Creek Village and the slopes. 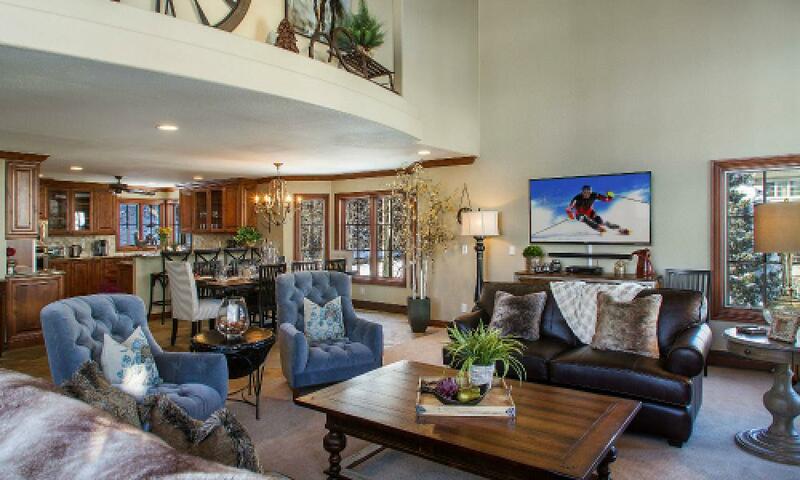 Guests will also enjoy plenty of apré-ski shopping, dining and activities at Beaver Creek Village — which is steps away from your door at Royal Elk Villas!